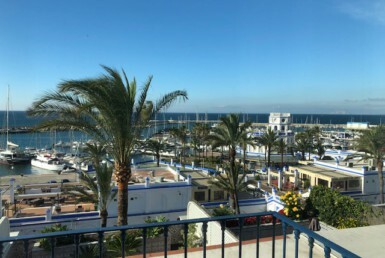 When searching for your next home or a local real estate expert who will help you achieve your goals, Estepona Service is an indispensable resource designed with you in mind. It will be a pleasure to help you. I was staying in one of the Estepona Services apartments. 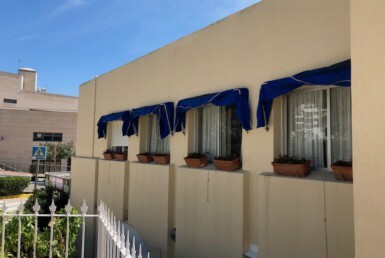 In the location, excellent restaurants and bars just a few minutes walk or you can cook in the apartment, as it has all the amenities you need. There are no problems at the beginning of the holidays in obtaining keys. I called one of his employees from the airport, as he was waiting for us when we arrived and, if we needed anything, he just had to call us. I was staying in a fantastic apartment. Excellently equipped with everything you could want or need. Spotlessly clean, beautiful bedding (very rare). The terrace is amazing. 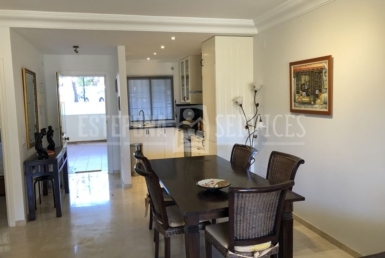 Magnificent uninterrupted views of the marina and views along the coast and up to Gibraltar. Excellent restaurants around the harbor / marina. Taxi stop 2 minutes away on foot. I can not think of a negative comment to make about this apartment from your location or the company. I was staying in a fantastic apartment with an excellent location close to all services. This rental management company was extremely useful and its employees were super friendly. Estepona is a unique place, I'm sure I'll be back soon.